BMC e. V. | BMC Staff - BMC e. V.
Professor Dr. oec. Volker E. Amelung, born in 1965, studied business administration at the University of St. Gallen and at the University Paris-Dauphine. After his postdoctoral graduation, he worked at the University for Economics and Politics in Hamburg and as a guest-scientist at the University of Columbia, New York. Volker Amelung has been university professor for health care management and international health services research at the Hanover Medical School since 2001. Furthermore, he held several lectureships, among others in Vienna, New York and Utrecht. Since 2007, he has additionally served as President of the German Managed Care Association (BMC) in Berlin. 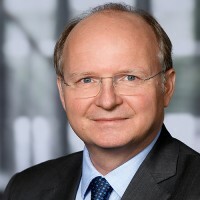 In 2011, he founded the Institute for Applied Health research (inav) in Berlin, where he advises several national and international companies on health care management. Dr. Patricia Ex has been Managing Director of the German Managed Care Association since 2017. She has several years of work experience in the health care field and with diverse stakeholders of the German health care system. 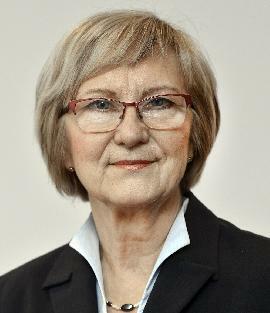 Patricia started her career as Research Associate to the former German Federal Minister of Health and Vice President of the Parliament, Ulla Schmidt. During her time as Senior Consultant at a strategic consultancy she advised manufacturers of medical devices and pharmaceutical companies on political strategies, financing and market access pathways in the German health system. She also developed and implemented concepts of integrated care for associations and health insurances. Furthermore, she led the capital city office of a specialist physician association. Patricia expanded on these topics with a scientific perspective during her dissertation at the TU Berlin and as visiting researcher at UC Berkeley in California, focusing on financing mechanisms of innovations in the health care system. 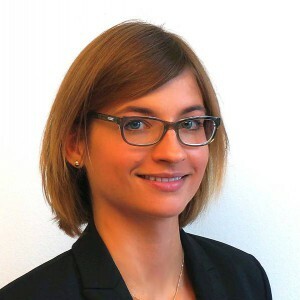 After her Master studies in media communications at the TU Berlin, Valerie Stutenbecker worked in public relations and communication in several institutions. She has been working at the German Managed Care Association since October 2015, currently as the Office lead and assistant to the board. Valerie is also pursuing a Master of Business Administration in healthcare management as part-time student at the University of Bayreuth. Julia Hartung has been working for the German Managed Care Association for more than 16 years. In the beginning, she was the only employee in the main branch of the BMC office and organized the administration, working groups as well as public Events and coordinated the BMC members. Currently, Julia is the assistant to the managing director and, among other tasks, responsible for the general administration, purchase and accounting. 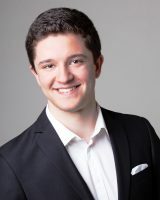 Benjamin Azadi finished his Bachelor in European Studies from the Maastricht University in 2017 and wrote his thesis on European vaccination politics with a focus on access for elderly patients. During his studies, he worked for 6 months as an intern at Pfizer Germany in the department Customer Affairs and Access. Building on, he finished a further education course as certified pharmaceutical representative and certified medical device consultant.